You are lookiNg at a rust free accident free Porsche 911 Targa. This is a very solid car that looks and drives well but is in need of some TLC. 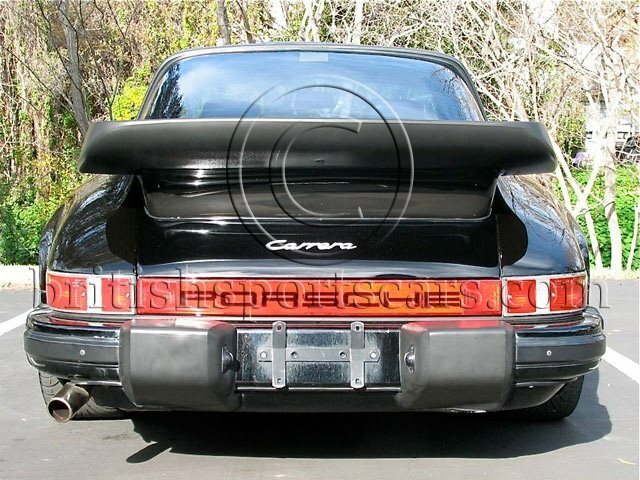 The 1987 911 is what many consider the best of the 911's with the updated engine and updated transmission. These cars are getting very collectible and will be going up in price. Nice clean examples are selling well in to the $20K range. This car will be a great driver/project and will be worth spending the time and money on. Please fell free to ask any questions you may have.